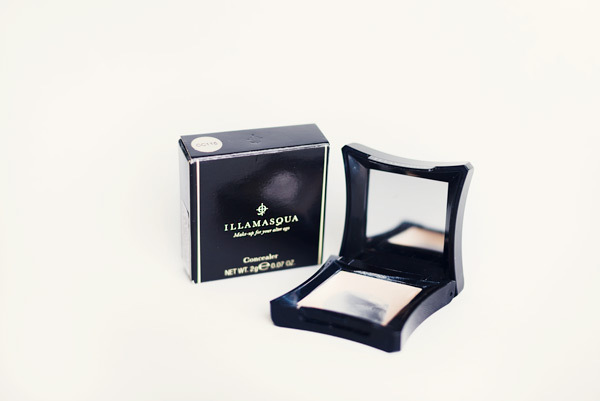 I've been testing Illamasqua concealer almost all winter and I think it's time to review this cool product. I've got it in shade 115, which is for light skin with neutral undertones. I bought this concealer to cover up my under eye circles, blemishes and redness on my cheeks. It did a good job with second two things, but it wasn't good for under eye circles. Formula is too dry and my otherwise hardly noticed under eye wrinkles were standing out too much. The major positive side of this product is that it's highly pigmented and you don't need a lot of product for covering up. Also the packaging includes mirror and the design is awesome. 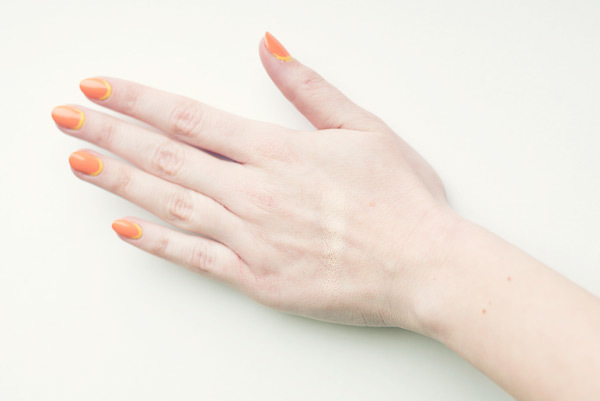 All Illamasqua product have this special design, I like it a lot! I would recommend this product for highlighting your cheekbones and I think it might also work well for oily skin, because of the dry formula. I still have a little bit of product left, so I will have this concealer in my bag, because of its useful packaging.